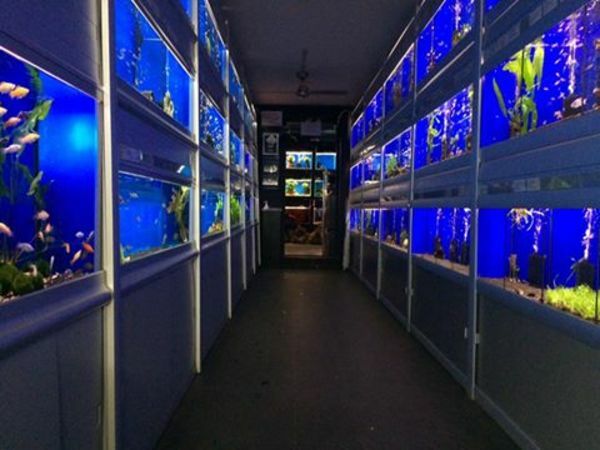 With 160 fresh water aquariums filled with top quality tropical and temperate fish from all around the world. From tropical community including many unusual species, Corydoras CW numbers, L number Pleco�s and Apistogramma�s, to the shorelines of Malawi and Tanganyika. We also carry a large selection of aquarium Oddities like Polypterus, Arowana, Snakeheads and Stingrays! Join us on Facebook for Special offers and an active community of like minded fishkeepers.